We will be one of the sites participating in this event on Sunday, the 7th of April. Players at our location will be playing in the NA bracket. The cost to enter will be $20 per player. Click here to view the rules for this event. Click here. 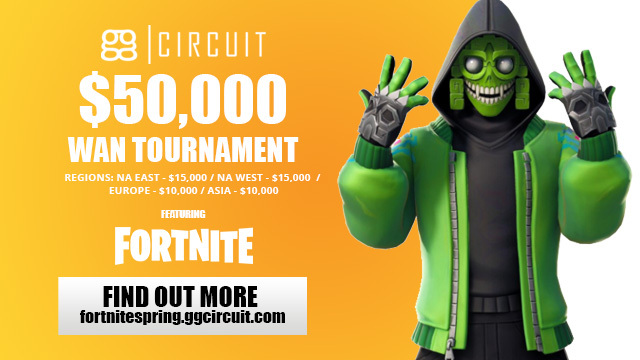 to visit the GCircuit event page.